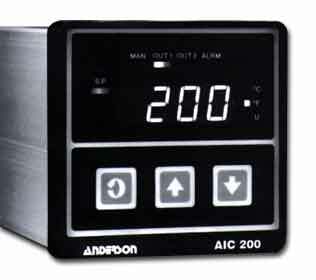 The AIC 200 is a 1/4 DIN microprocessor based, single loop controller. It will control a variety of proceses including those requiring simple onoff to dual 4-20mA outputs with full PID. RTD linearization is automatic. 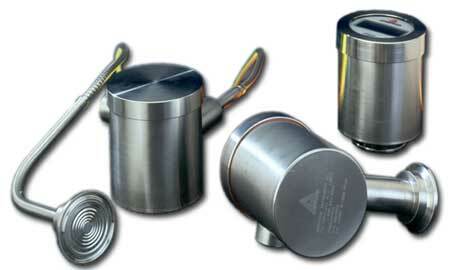 The AIC 200 is designed to provide reliable operation in sanitary environments.